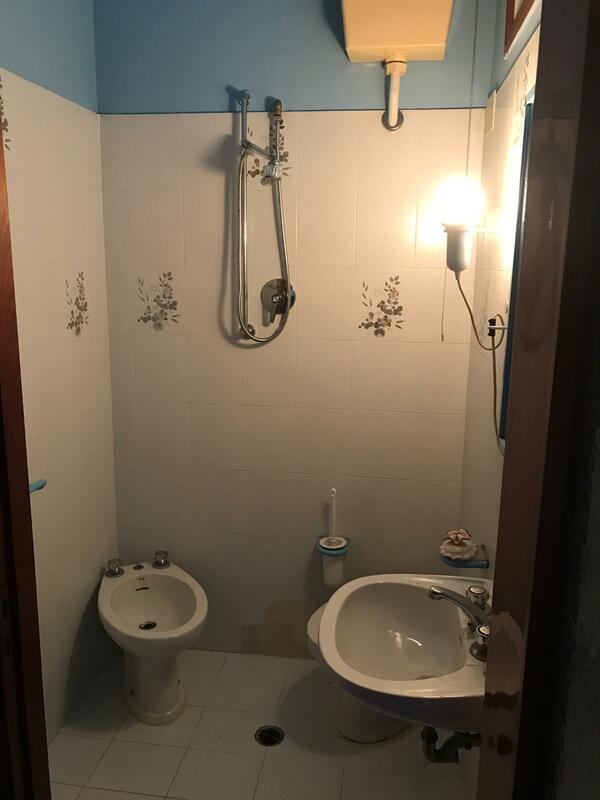 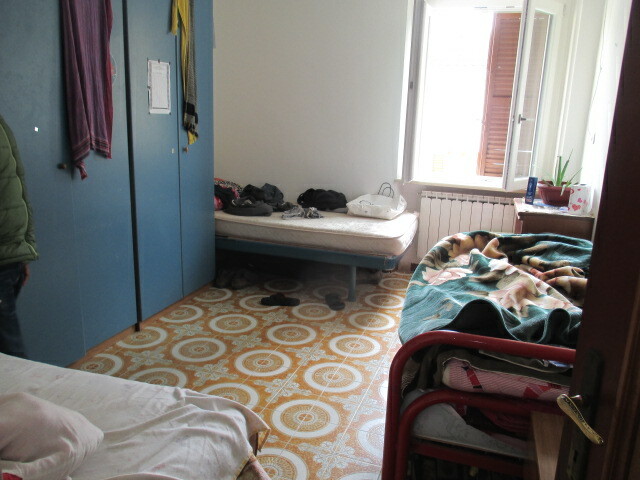 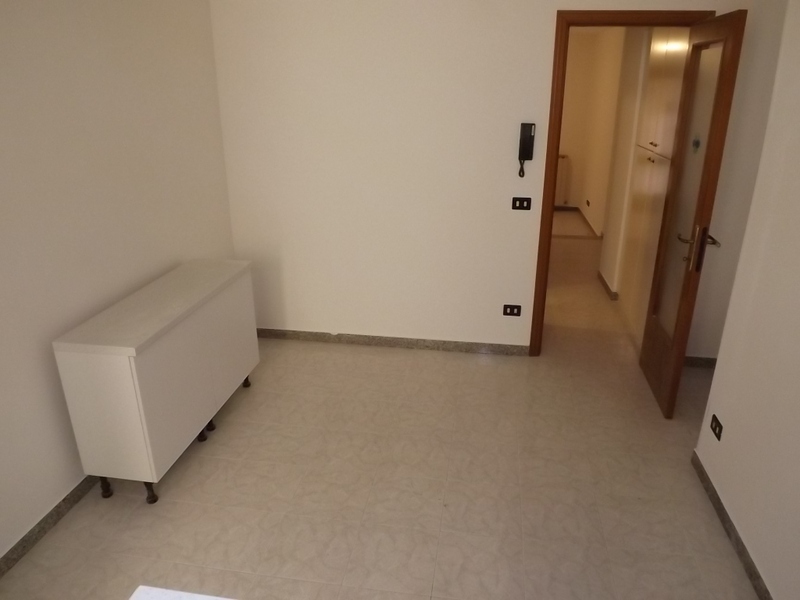 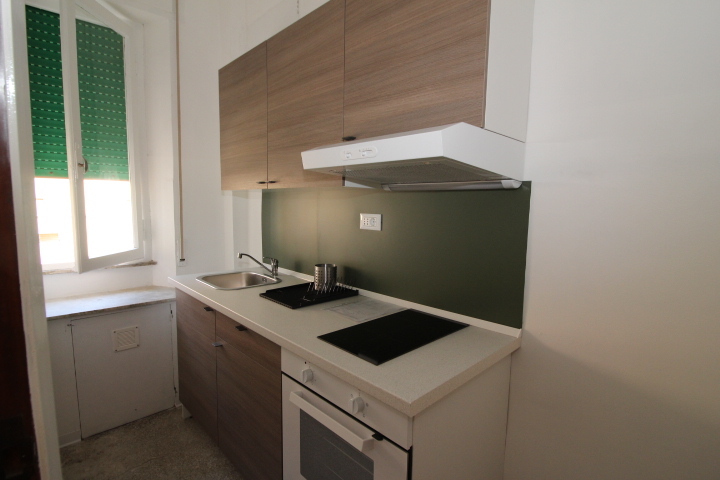 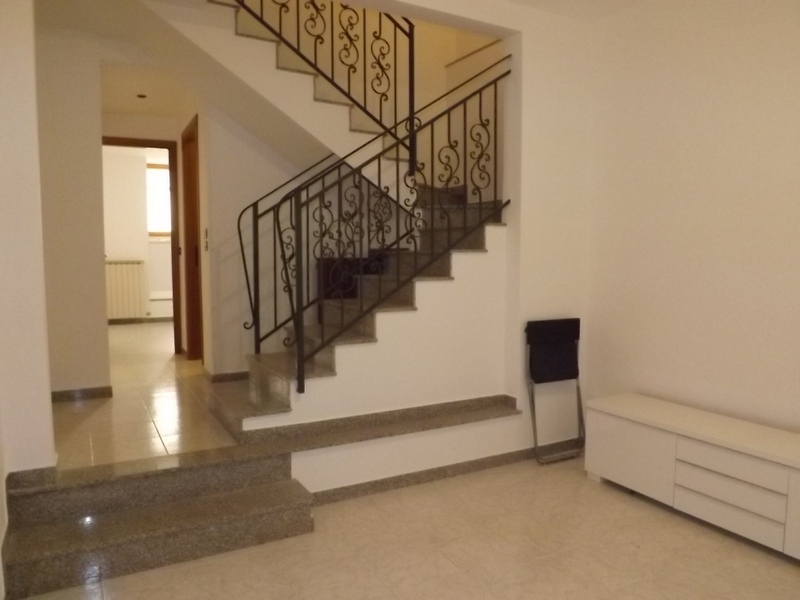 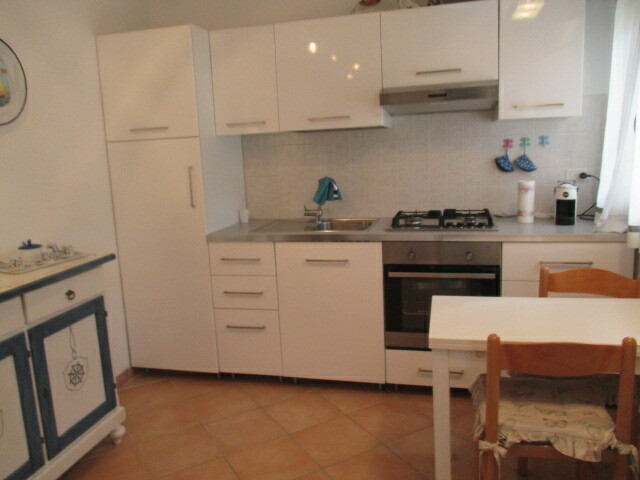 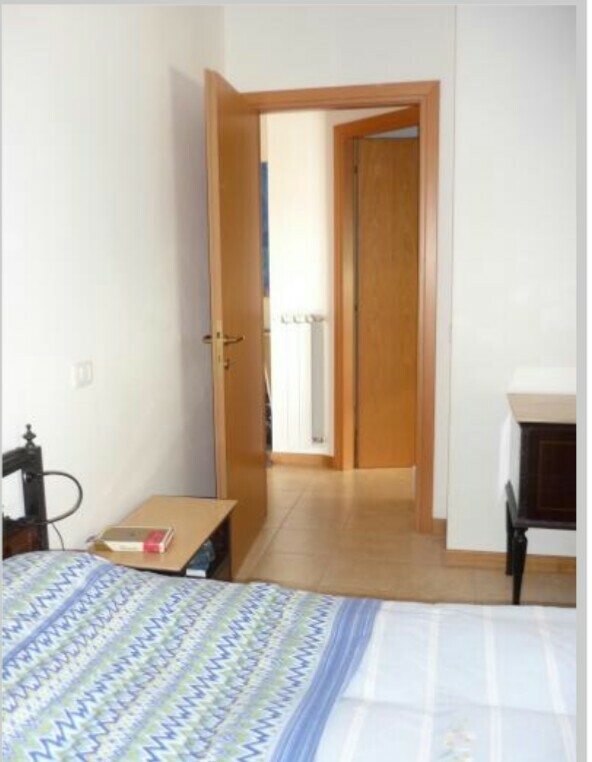 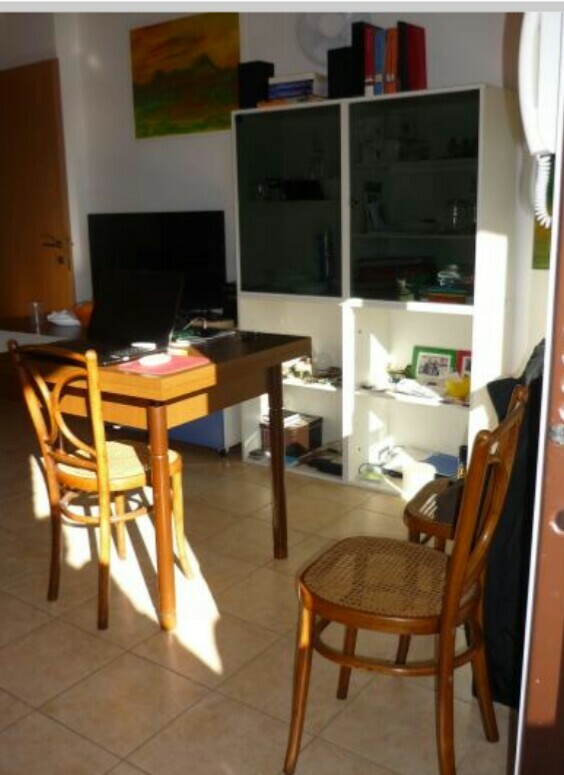 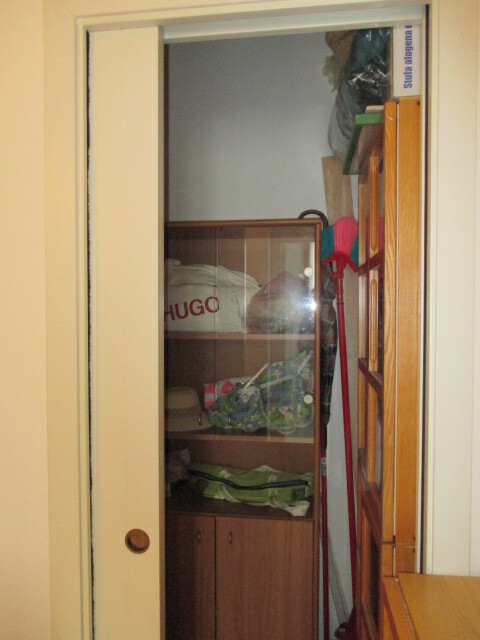 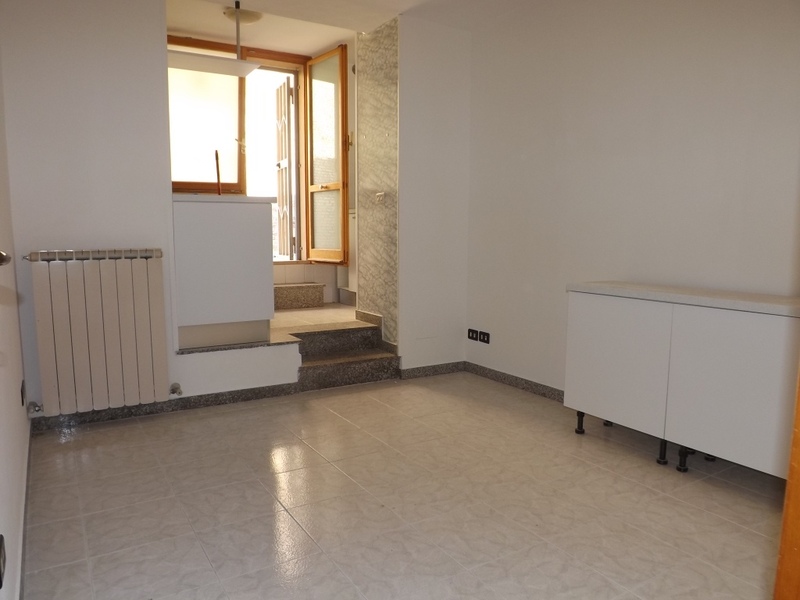 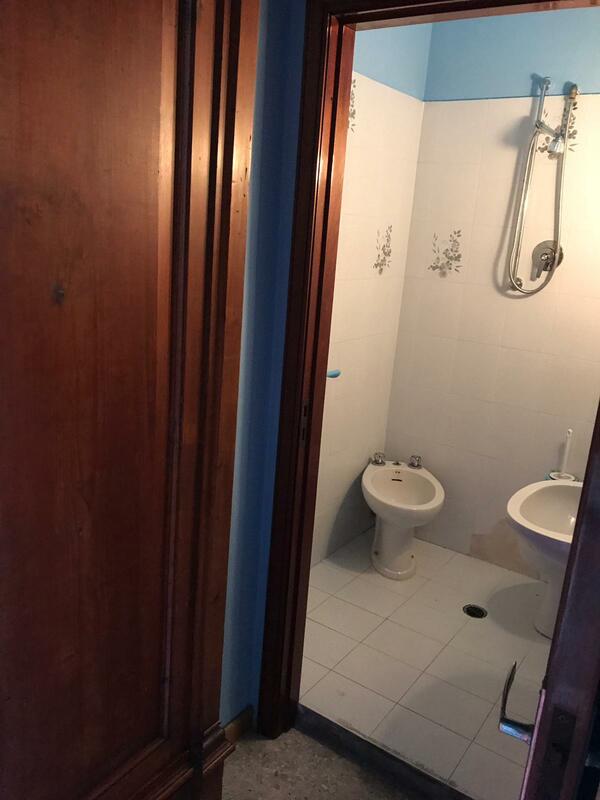 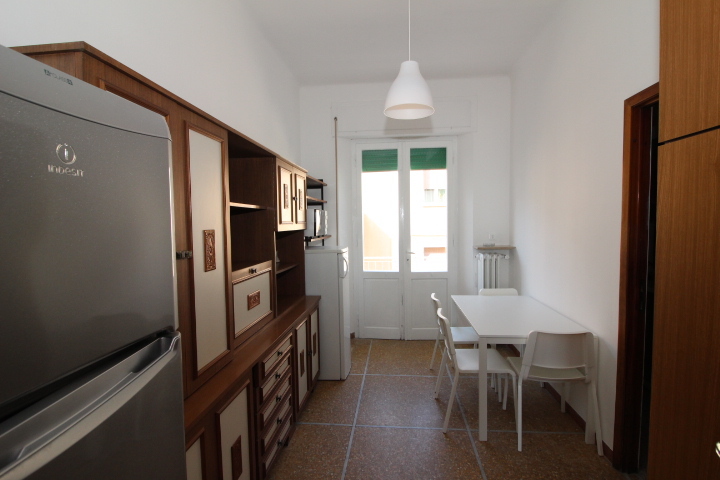 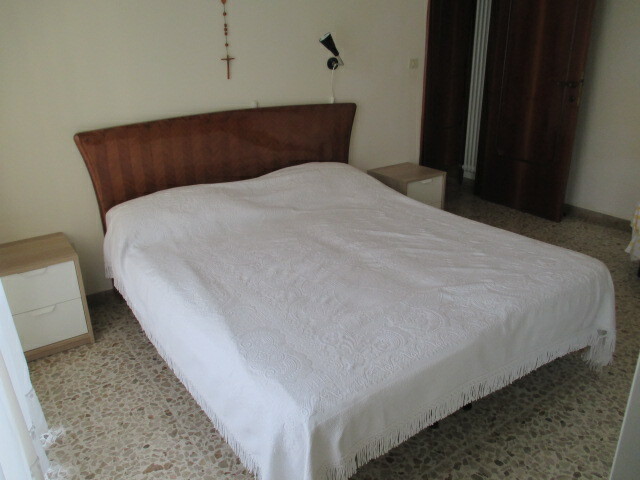 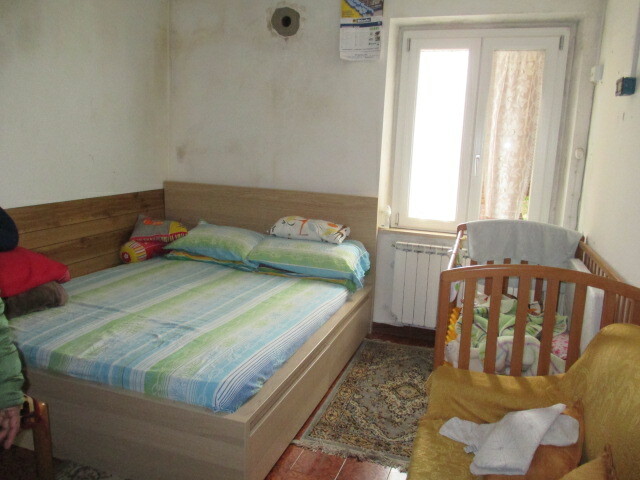 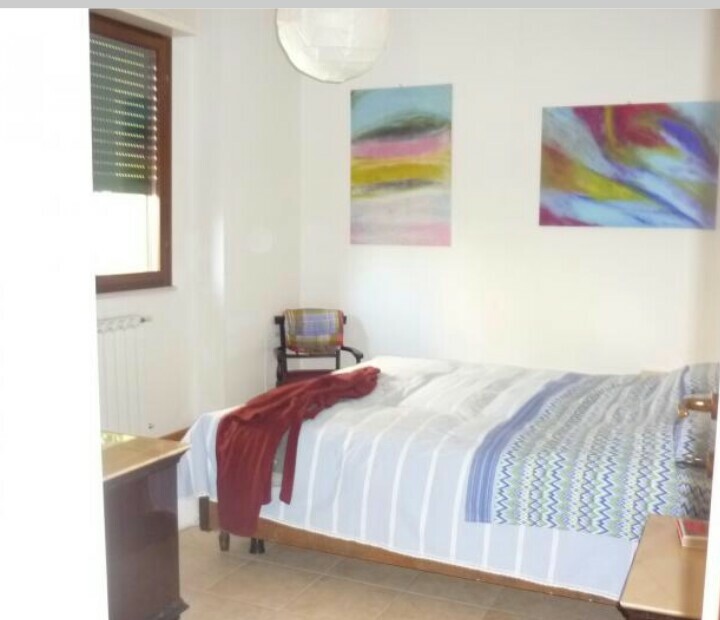 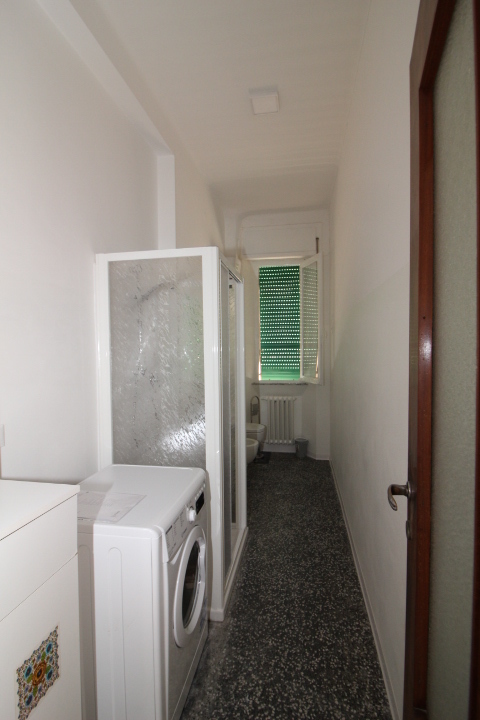 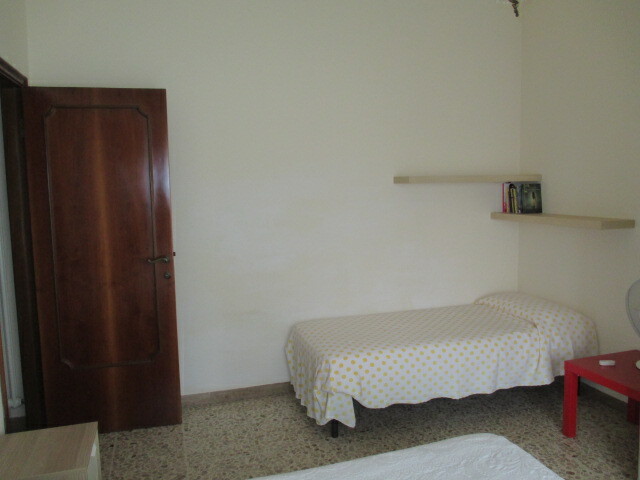 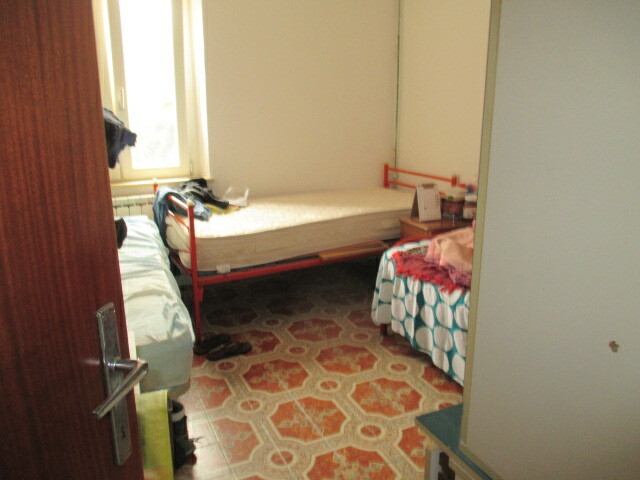 SENIGALLIA VICINANZE CENTRO In the context of a three-family independent apartment on the first floor in discrete conditions of 100 square meters consisting of entrance hall, kitchen, 3 bedrooms, bathroom, garage of 20 square meters and exclusive garden of 88 square meters. 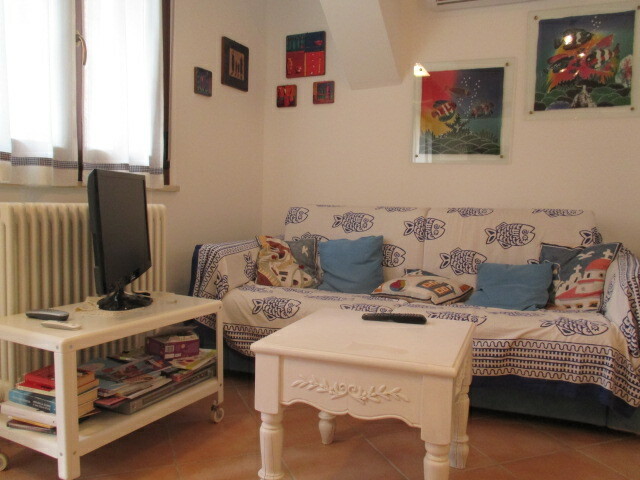 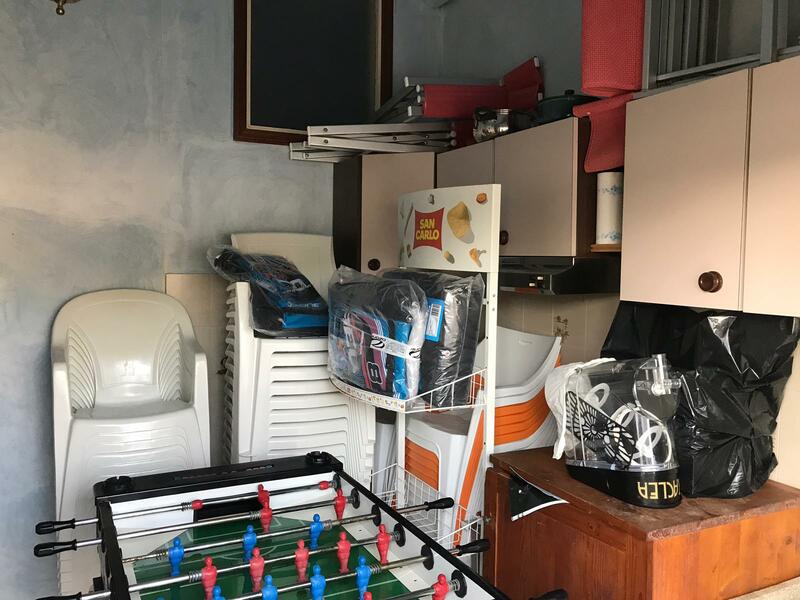 SENIGALLIA Borgo Mulino area, terraced house free on three sides, in good condition, arranged on one level for 96 square meters and comprises entrance hall, living room with kitchenette, 3 bedrooms, bathroom and exclusive courtyard 110 sqm. 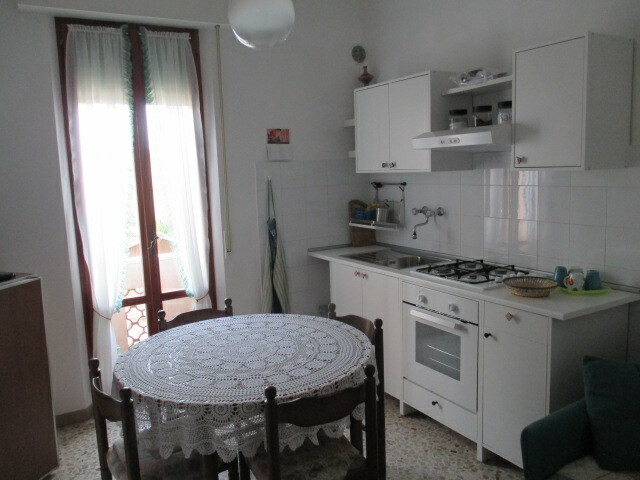 SENIGALLIA VICINANZE CENTRO detached house from heaven to earth combined with one side in fair conditions of 90 square meters composed of entrance hall kitchen 2 bedrooms bathroom terrace plus 90 sqm cellar and exclusive courtyard of 50 sqm.